The education program at the Frontier Times Museum welcomes all school groups and home school students. 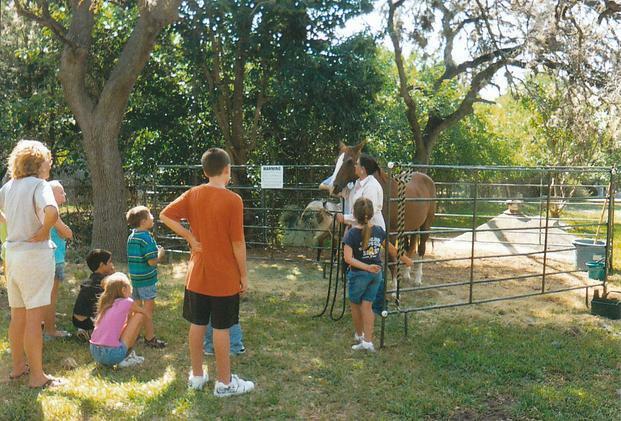 We offer a variety of activities and interactive tours customized for your students. For more information and to schedule your visit, contact us at 830-796-3864 or by email at information@frontiertimesmuseum.org. 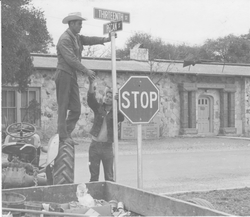 Admission rates are waived for Bandera County schools. 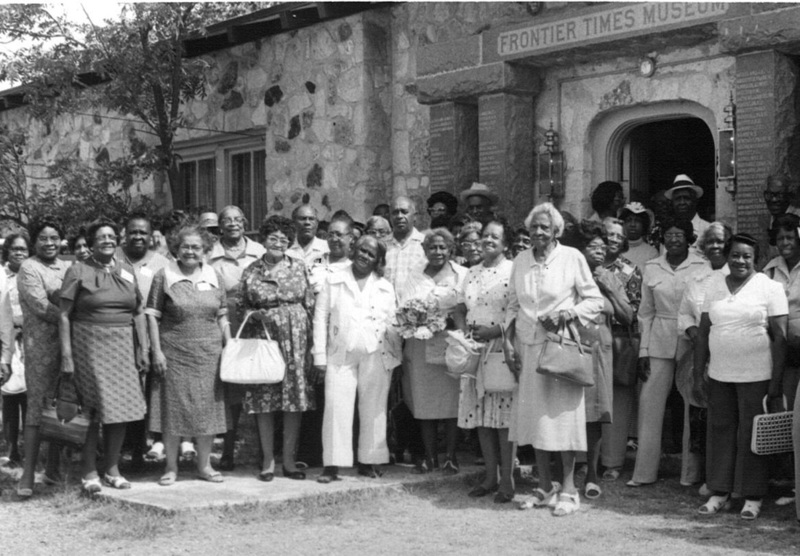 Think of the Frontier Times Museum when planning your next group activity. 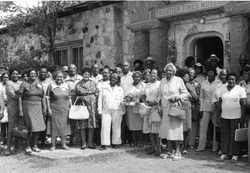 Senior citizen group from San Antonio visit the museum in September, 1975 before enjoying a riverside picnic in Bandera’s City Park along the Medina River.